This review is about item#02146076. more than I thought. There is wind volume and it is satisfactory. This review is about item#02146067. 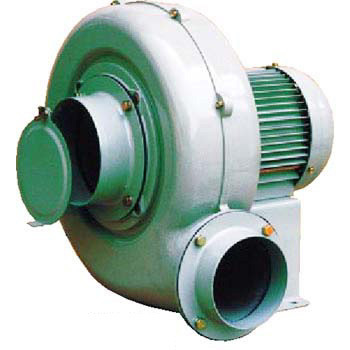 The blower pressure of this time is also considerable and moisture can also be well dispersed, so the drying time afterwards has become shortened. I think that it would be nice if the duct hose is light. This review is about item#02146024.